Skier’s Choice has been awarded a 2017 Top Product Recognition Award from Boating Industry Magazine for the all-new AutoWake® technology used on Moomba and Supra wakeboard boats. The AutoWake® technology monitors the running altitude of the boat and adjusts ballast levels automatically to maintain optimal hull position for either surfing or wakeboarding. 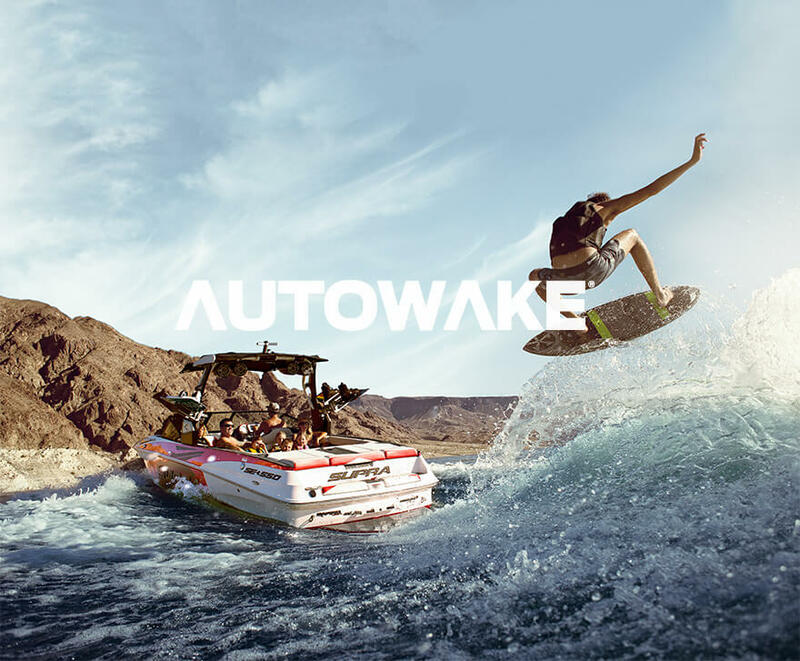 Combined with surf systems and a second-generation smart plate, AutoWake® delivers precise wakes or surf waves that are easy to set up, repeatable and customizable for riders of any skill level. The technology is standard on all 2017 Supra Models and an optional feature on all 2017 Moomba models.